When in charge of the sport, it would be charitable to frame Ecclestone’s relationship with the venue as rocky. He repeatedly asked for improvements to the facilities, only to be told there was no money to do so – only for the circuit owners to go and build a new BRDC clubhouse. After the Donington Park debacle, Silverstone agreed a new 17-year deal in 2009 which would involve the building of the new Wing complex. Despite being one of the most heavily attended F1 weekends that often sees a surplus of 200,000 fans pass through its gates, the race has become financially unsustainable as a direct result of Bernie’s contract. A five per cent escalation fee year-on-year has meant that the financially viable hosting fee of £12 million in 2010 rose to £17 million in 2017, and would rise to £27 million by 2026. 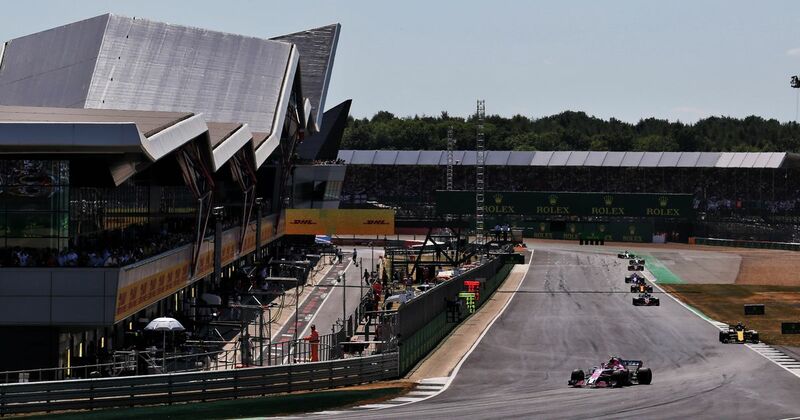 The escalation fee (which is actually smaller than that of some other venues) means that essentially, Silverstone must meet an exponential rise in costs and combat it with an equally increased attendance, or a rising ticket fee for fans. That’s why the BRDC triggered the break clause a couple of years ago and is why there could be no British GP on the calendar in 2020. It is down to Liberty to reassess this deal if Silverstone is to survive as a Formula 1 venue beyond 2019. Silverstone is also the only venue (excluding Monaco, which doesn’t pay a penny) on the calendar that receives no governmental subsidies. While countries like Bahrain and Azerbaijan are willing to pay outlandish £40 million fees, they are equally willing to run at a loss in a bid to take a slice out of global sport and the national exposure that this brings. Maybe Ecclestone’s five per cent escalation fee was built into the Silverstone contract with one eye gazed into the future, and making this bid to purchase, to save Silverstone from his own contractual conditions of the past? Either way, it is clearly an unsustainable prospect for the BRDC and Silverstone, and 2019 clearly marks the crossover point in which a passion for motorsport and heritage is usurped by using their heads. It seems that the ball is now in Liberty’s court and with no subsidy from the UK government on the horizon, a street race in central London from 2020 might be an even greater pursuit of financial loss than fixing the British GP at Silverstone under a new deal. Next Next post: Highlights des Tages: Kimi Räikkönen “hatte Spaß” auf der FIA-Gala!